The start of ICD-10 coding is less than one month away. By now, you and your team have contacted your long list of payers directly, and made arrangements to test their acceptance of ICD-10 coding from your system. Right? When it comes to ICD-10 readiness, reports and testing are your best proof of preparation. 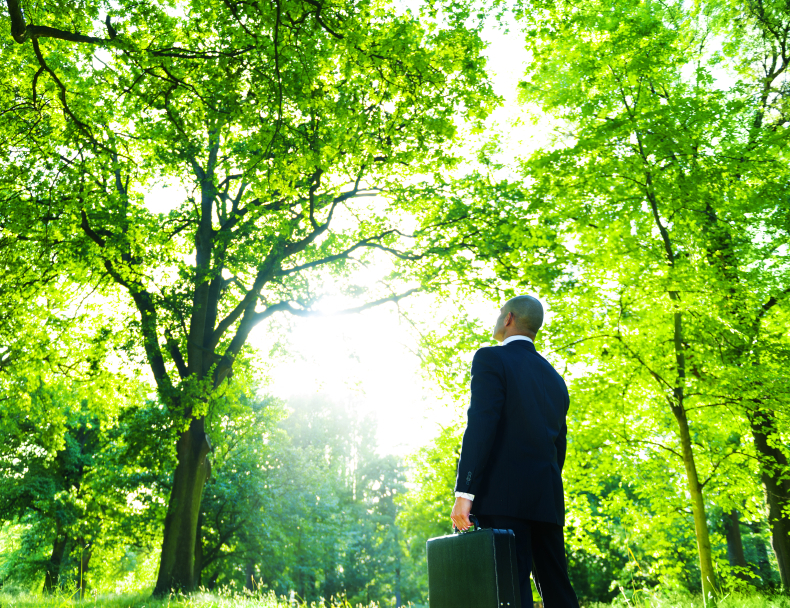 With the flurry of activity surrounding ICD-10 preparation, it’s easy to lose sight of the forest for the trees. If your hunt for holes in your readiness plan has moved too quickly to the branches of coding detail, it might help to take a step back and look for what isn’t there. For example, if the testing list still looms large and seems overwhelming, or you have not yet received confirming test results, try running a report by volume. Your BI Team/IT Staff might be able to generate a diagnoses and procedures report, with a column ranking these by volume. Then generate a report of payers. A comparison of these frequently used codes against payer accounts that have NOT yet been tested might help set your nerves at ease. When you find a payer that has been missed, focus effort there. Run a report to discover the department or service that has the highest dollar denials. Look for trends. Determine which are coding-related reasons for claims to have been kicked back. Next run a report to compare this list against payers with the shortest timeframe for denied claims. Work to mitigate the reasons for denials prior to October 1 if possible. If your staff is overloaded with other tasks, consider taking on a consultant qualified in your HCIS system. A short-term contract engagement could yield significant benefits beyond staff pressure relief. Having fresh eyes on your data almost always delivers new opportunities for improvement. It is not that the consultant is more brilliant than your staff. It’s simply a matter of familiarity obstructing the obvious. We’ve all had “why didn’t I see that coming?” moments. October 1 is not a day for that question. –This post was originally published on LinkedIn.